We have a Soundcloud page. Please follow us over there for one off audio content, streams and other sonic goodies. 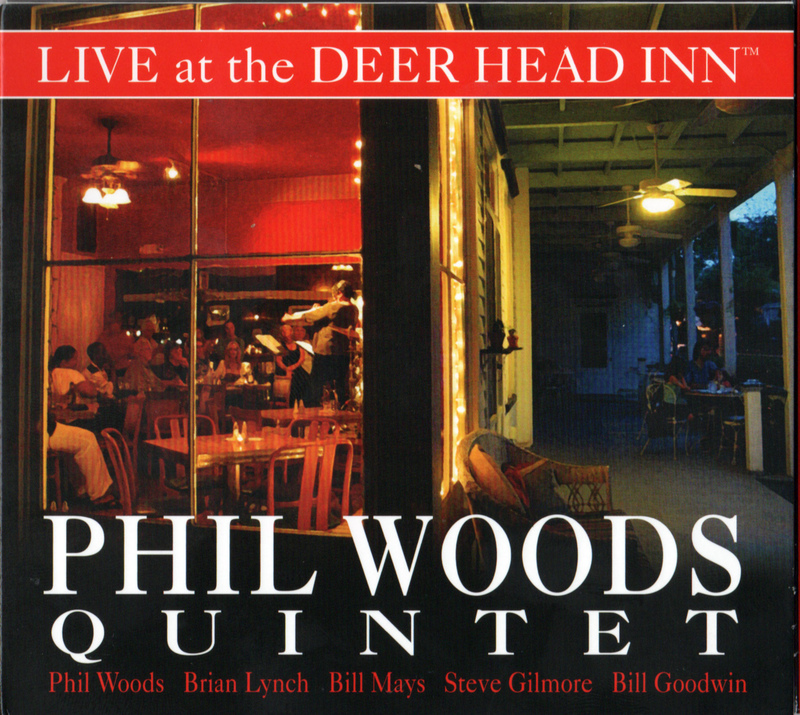 Tagged as Deer Head Records, Jazz, Soundcloud.